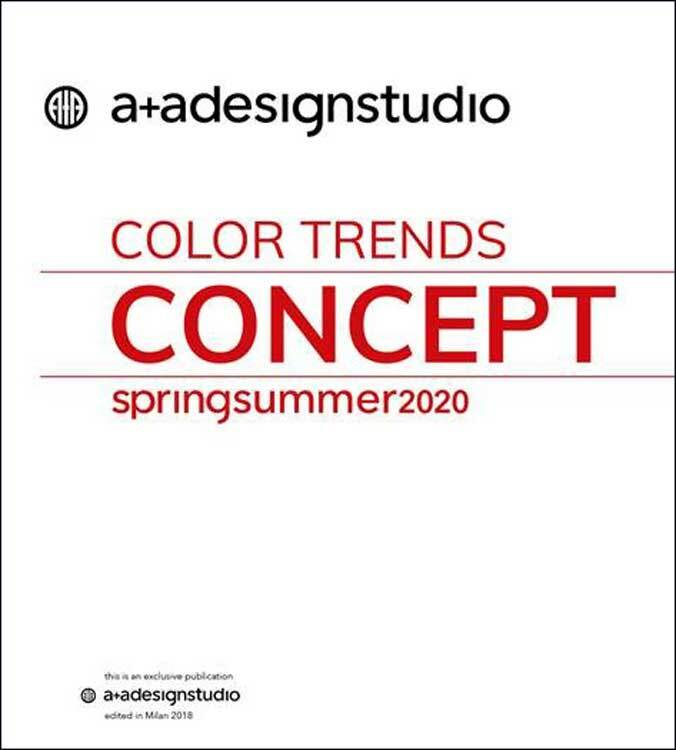 A clear, concise, cross-industry reference of the season's colors and trends. 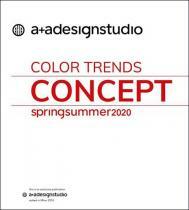 It includes: key directions and themes of the season through, key words, color harmonies and inspirational imagery. The Colors are presented in 3 formats: woven fabric swatches, cotton yarns and plastic samples.